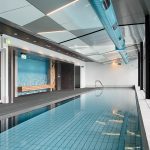 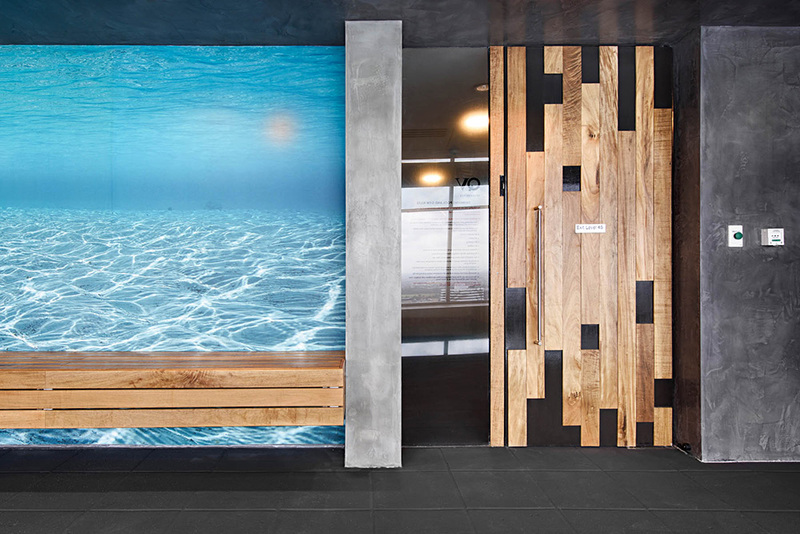 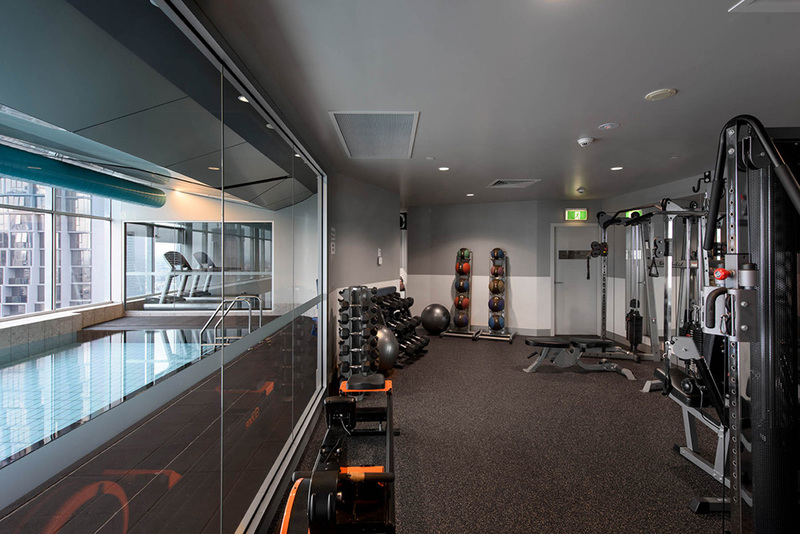 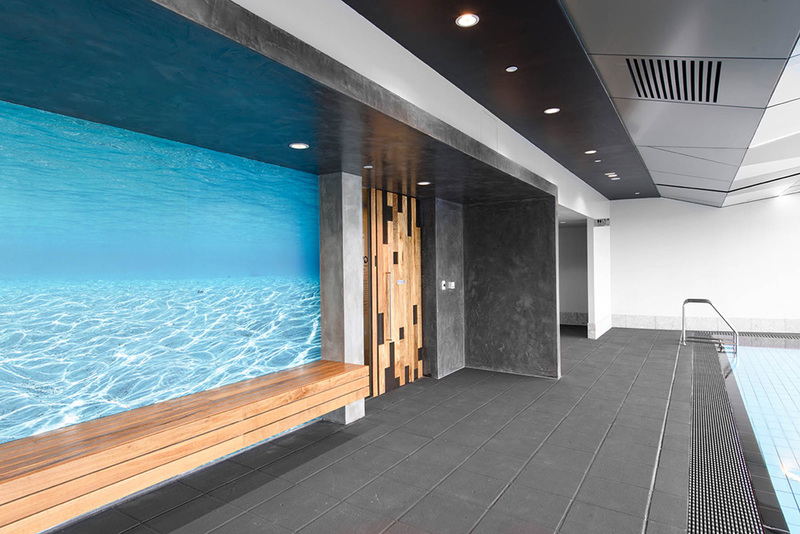 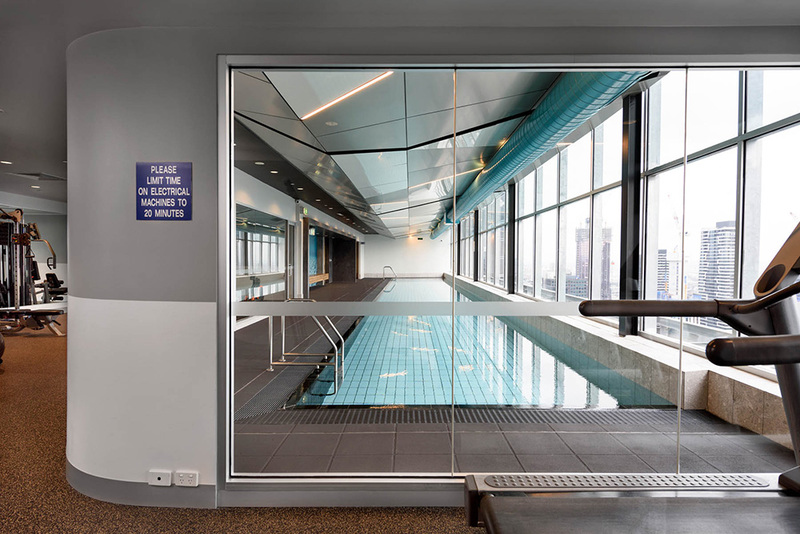 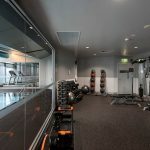 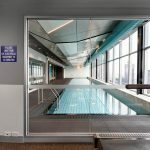 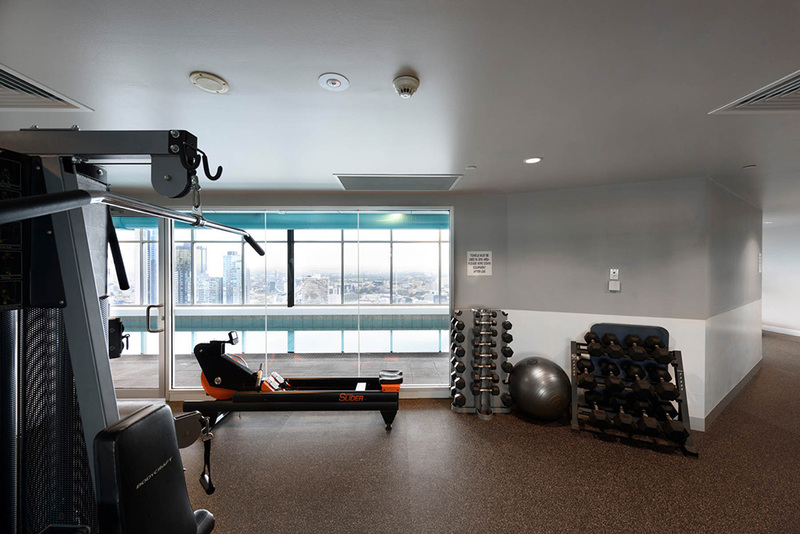 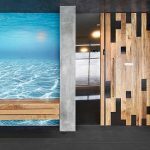 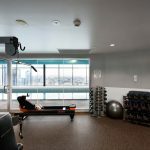 Situated atop the QV1 apartments complex, Long Contracting completely overhauled the existing pool and gym facilities into a more architecturally designed space. 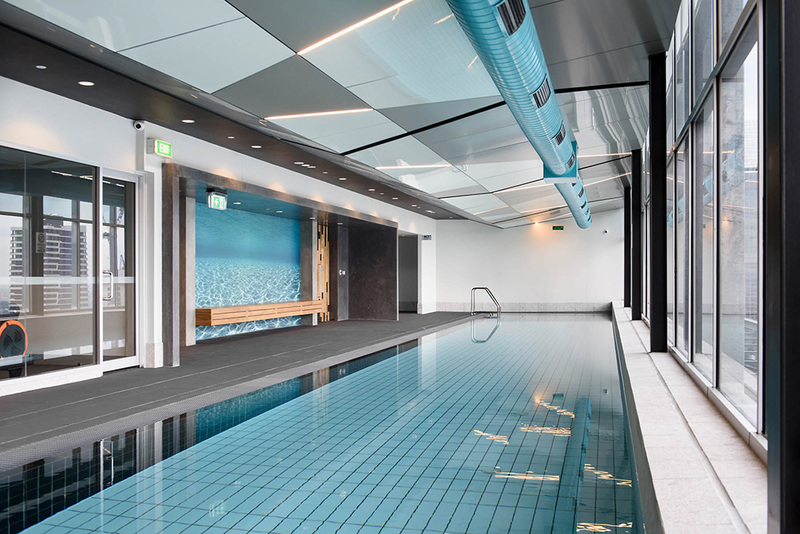 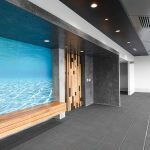 Main works consisted of a feature alpolic ceiling, mitred feature pool ledge tiles, pacific teak clad cantilever seat and major structural steel rectification. 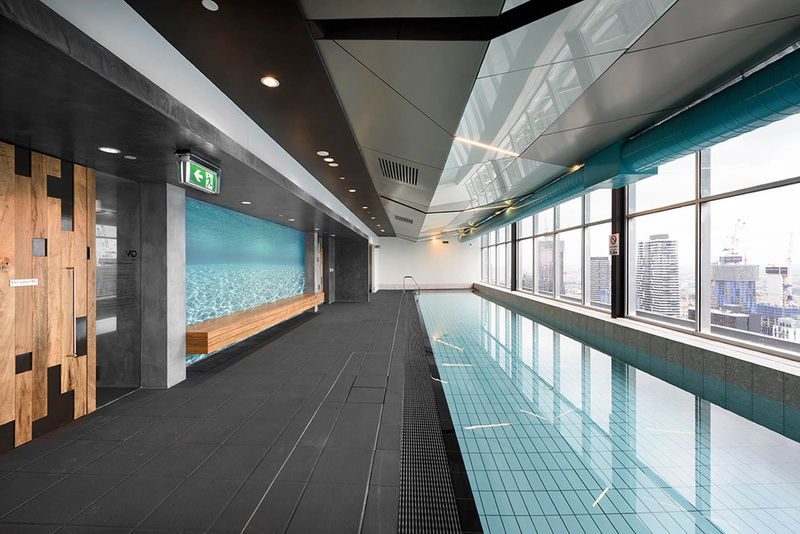 Throughout the course of this project Longs had to deal with limited access including supplying 6m3 of concrete to the 45th floor.